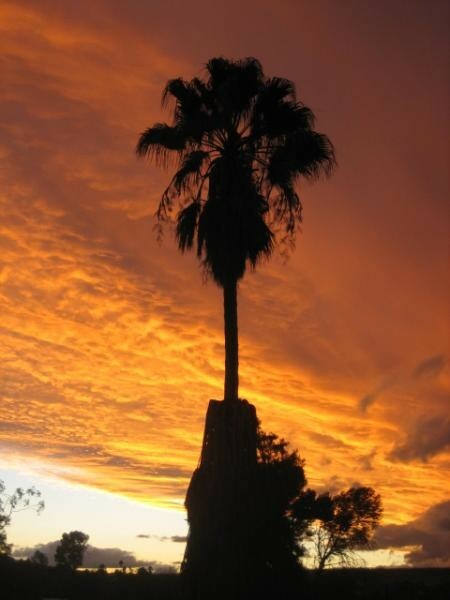 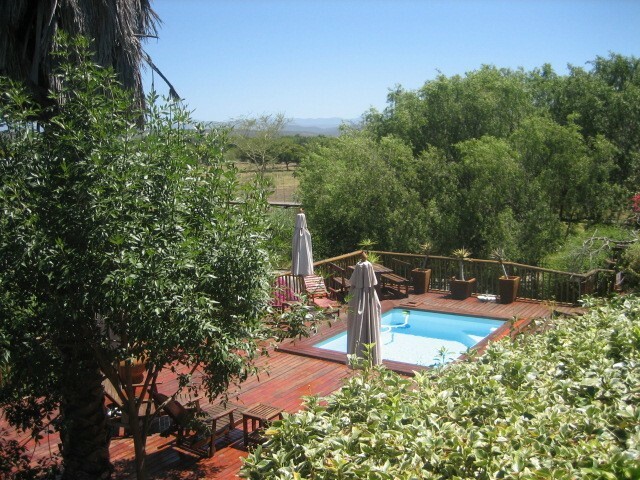 Gumtree Lodge is centrally located in Oudtshoorn, on the banks of the Grobbelaars River and features an outdoor pool surrounded by a large wooden terrace. 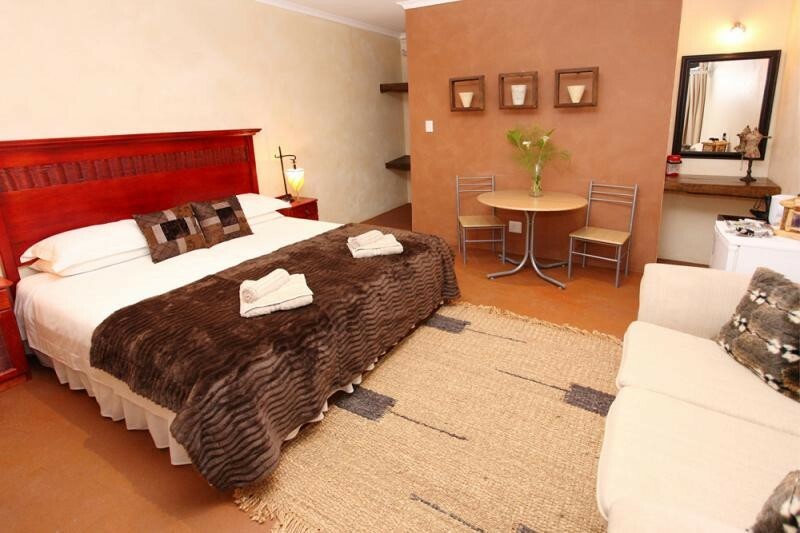 It is a 5 minute walk from the best Oudtshoorn restaurants. 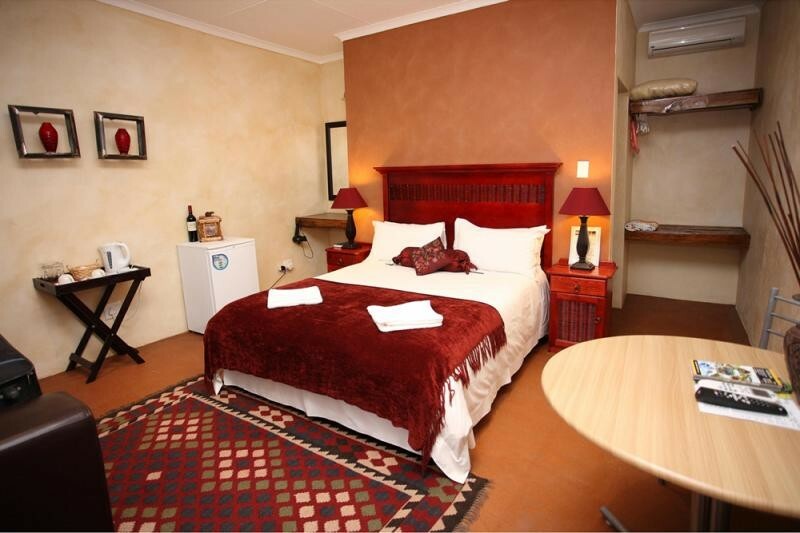 All the rooms at Gumtree have ensuite bathrooms and an outdoor seating area. 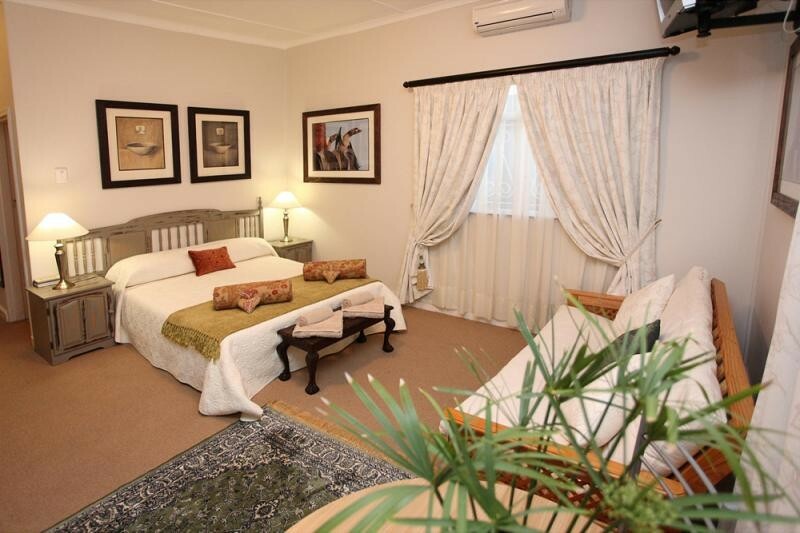 Each unit has A/C, Fan, free WiFi, TV, a minibar, and tea and coffee making facilities. 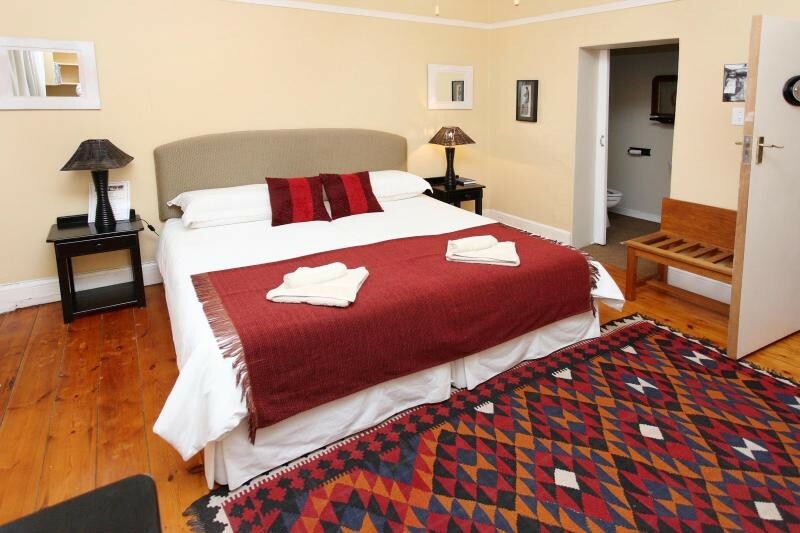 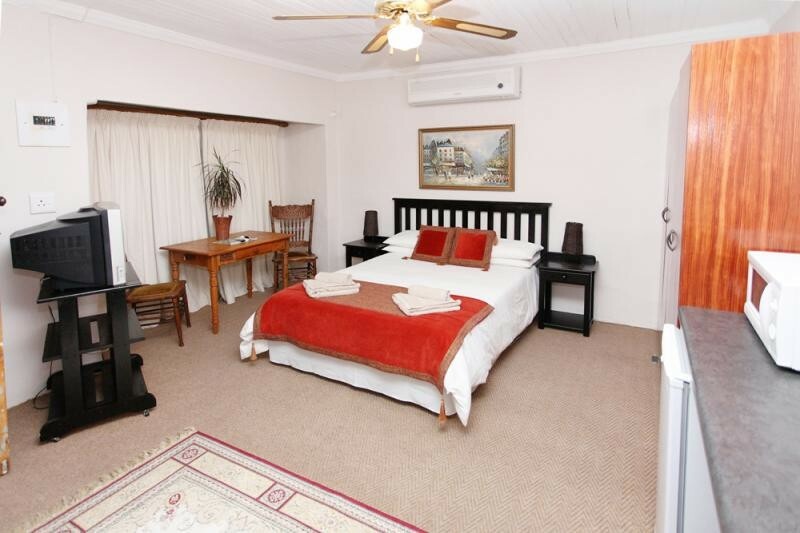 All rooms open onto a deck or into the garden and most have views of the garden and Swartberg Mountains. 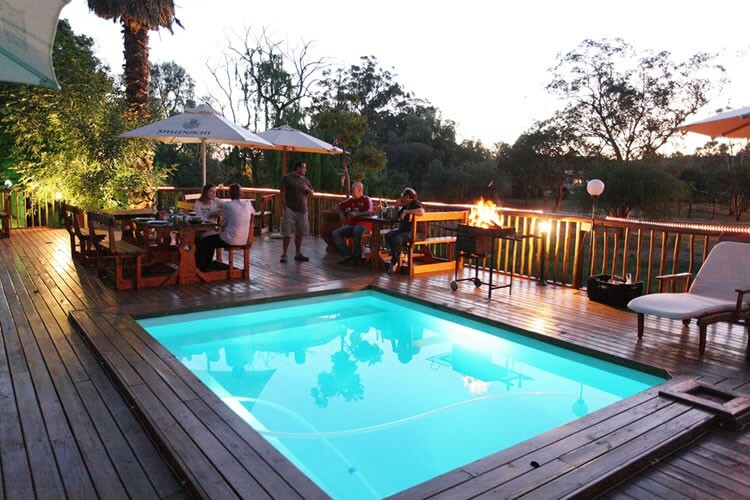 We have a pub on the premises which we open for guests in the late afternoon and we also have braai facilities at the Pool Deck which many guests take advantage of. 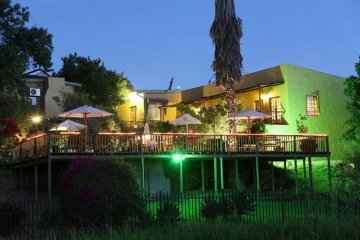 Off-street parking is available for the vehicles of our guests. Breakfast is included and features fresh home-baked bread, fruit-salad, cereals, yoghurts, cheeses, meats, plus a hot (cooked-to-order) breakfast of your choice. 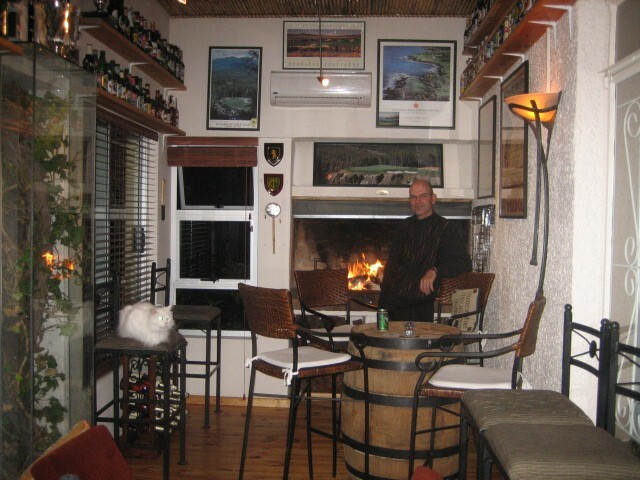 We are trying to offer as much local produce as possible in our breakfasts i.e. 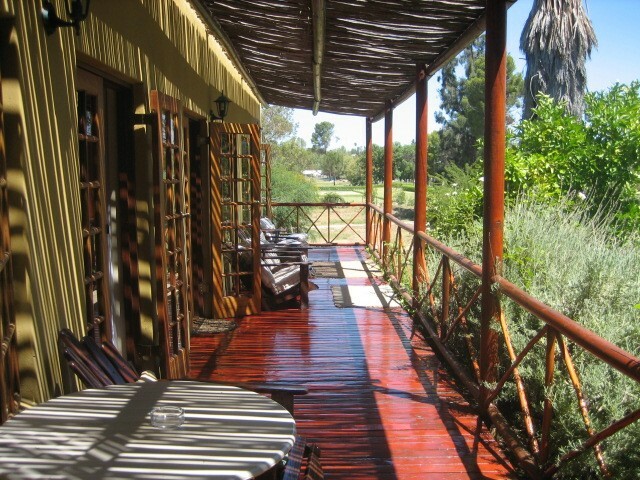 the bacon, sausage, milk, yoghurts, eggs, jams, and most of the cheese are locally produced. 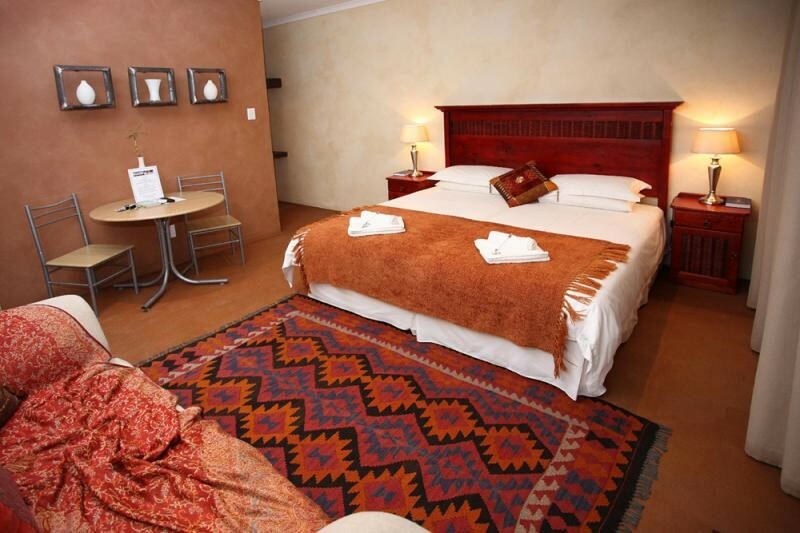 Prior to arrival, we provide our guests with a list of Oudtshoorn activities to assist with trip planning.